In this week’s issue of the Weekly Famitsu, World of Final Fantasy Maxima director Hiroki Chiba shared some details on the game with readers. 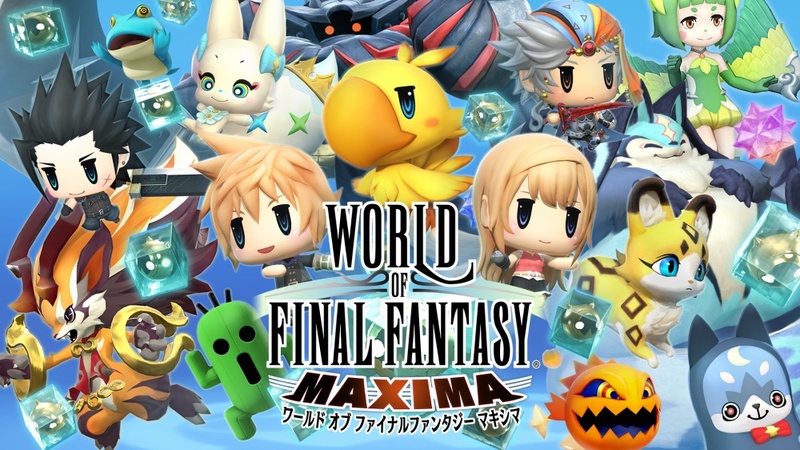 Chiba revealed that the World of Final Fantasy Maxima is the first Nintendo Switch game that uses the Orochi Engine. Square Enix had to get the engine team to make the engine work on Nintendo Switch. Chiba also revealed that the difference in resolution between TV and Handheld Mode had caused some trouble for the staff. The director also revealed he has already fully written the story for a sequel to World of Final Fantasy Maxima, but there are no plans for a sequel at this time. If Square Enix approves it, they will work on it right away.